I am friends with the author. The book starts with Mickey, the main protagonist, ordering some burgers. I have no idea why this amused me so much, but it did. The plot centers around Mickey (brains and an introvert) and Theo (brains but with charisma) building a brain-enhancement device. They have some early success, get funding, and then they bring in Felicia, who jointly serves as a professional colleague, love interest, and a checkpoint for reality. Once all the characters are together, the story moves at good pace. Then it picks up. Then it really picks up. I did not think the craziness could go further, but it does. Though I doubt this book will win any awards, it was decent sci-fi with a decent delivery. 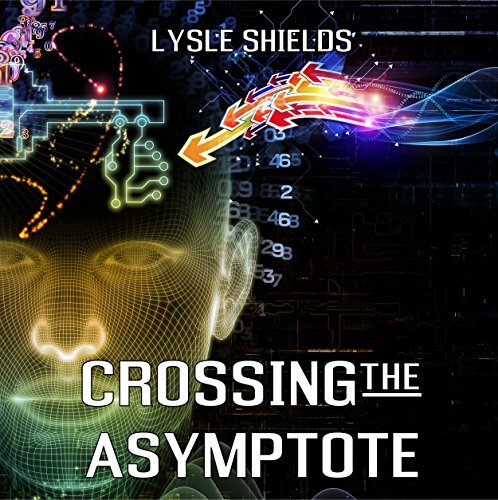 Discuss Crossing the Asymptote in the forums.